BEM Controls has developed an open architecture platform for monitoring and control of any IoT device using sensors from building automation to building surveillance to roof top solar to battery storage and others. BEM Controls has developed a low-cost and low-maintenance solution for small and medium-sized buildings, which are available for larger buildings from commercial vendors at 50 times the cost. The company saw the opportunity to provide monitoring, and control management of small to medium-size class B and class C buildings for energy efficiency applications. The BEM Controls solution can also be deployed in larger class A buildings. Buildings where BEM Controls solutions have been deployed are saving 10-30 % electricity by deploying heating/cooling and lighting controls. Despite these results, it can still be a challenge convincing building operators that such low cost solution can be effective and save energy. 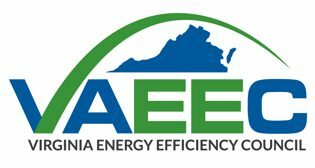 If commercial buildings across the state widely implement similar solutions that BEM Controls provides, the state of Virginia can save 10% or more in electricity usage. 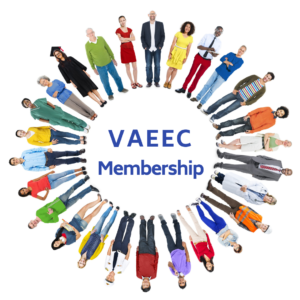 BEM Controls says VAEEC members should work early on with building operators to learn specific information about their building operations, and their priorities for these programs to reach their full potential.